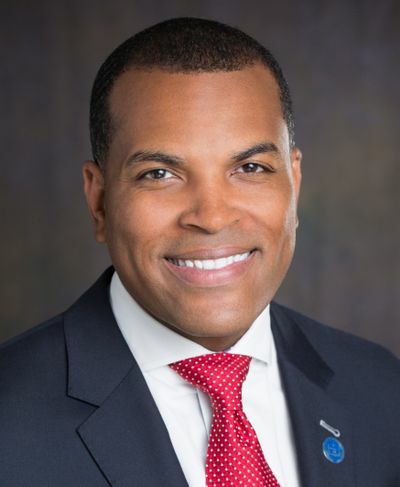 Midland’s Chemical Bank has announced that Donnell R. White has been named chief diversity officer and director of strategic partnerships. In his new position, White will create strategies to attract, engage, and develop diverse talent across the organization. He will also focus on developing relationships with community groups and business organizations in Detroit. Prior to joining Chemical Bank, White served as executive director of the Detroit branch of the National Association for the Advancement of Colored People, where he helped lead the organization’s largest local branch. He was also responsible for the strategic, financial, and operational oversight of the organization, including executive committee support, executive and professional staff supervision, grant and budget management, and fund development. White also served as the spokesperson and community liaison for the organization.